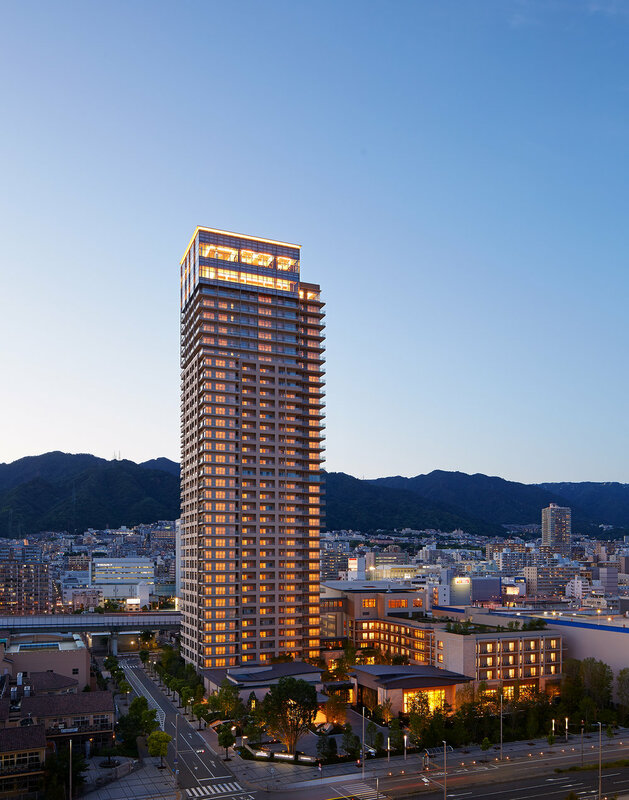 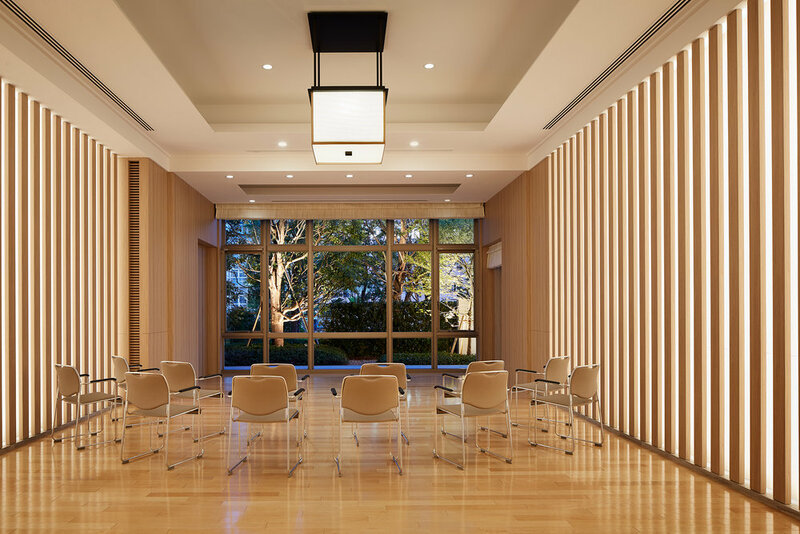 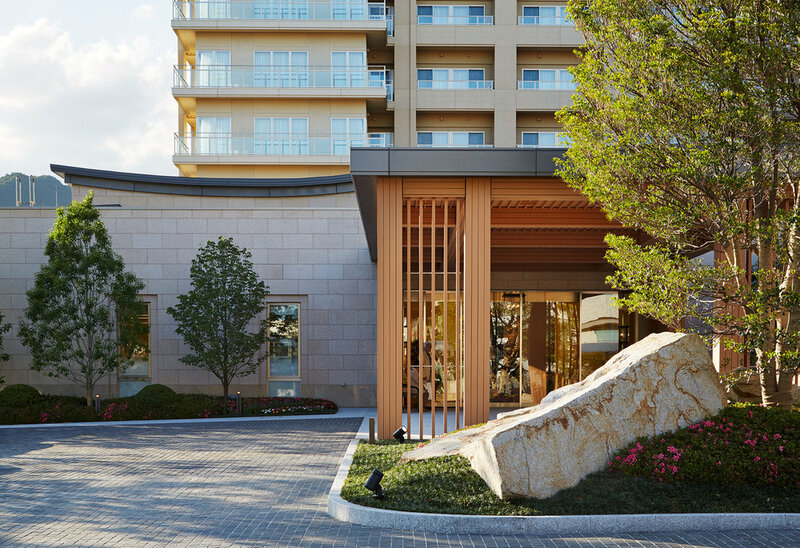 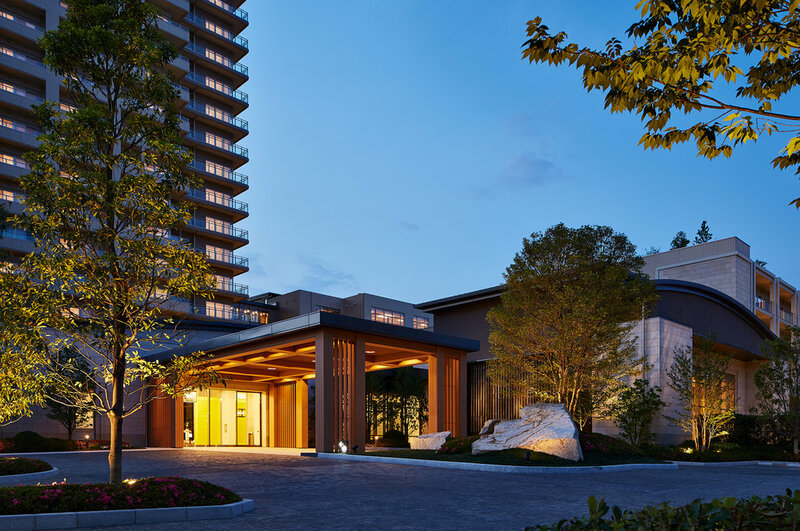 Kobe Tower is a residential tower on Kobe's waterfront, providing hotel-like accommodations and amenities for Japan's growing and discerning senior population. 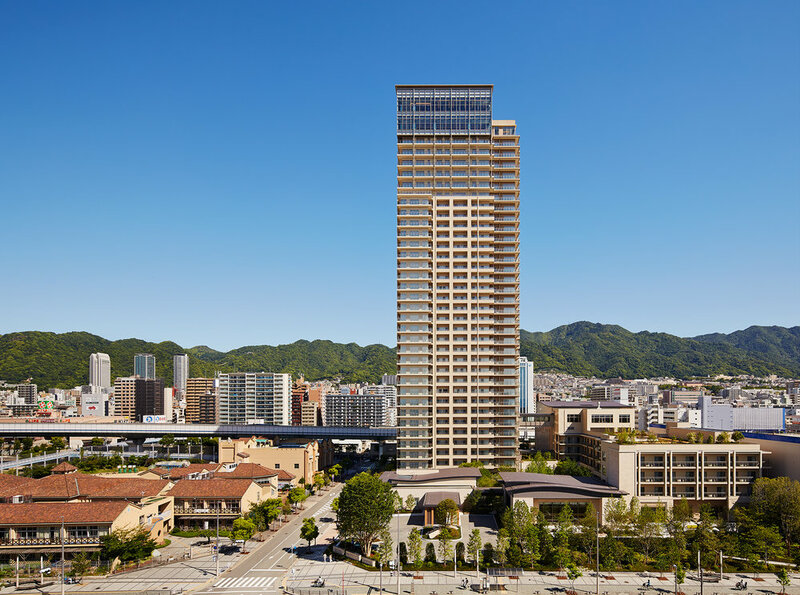 Completed in June of 2017, this tower rises 35 floors on the edge of Kobe bay, with 483 units located in the tower, ranging in size from 425 sf to 1,060 sf. 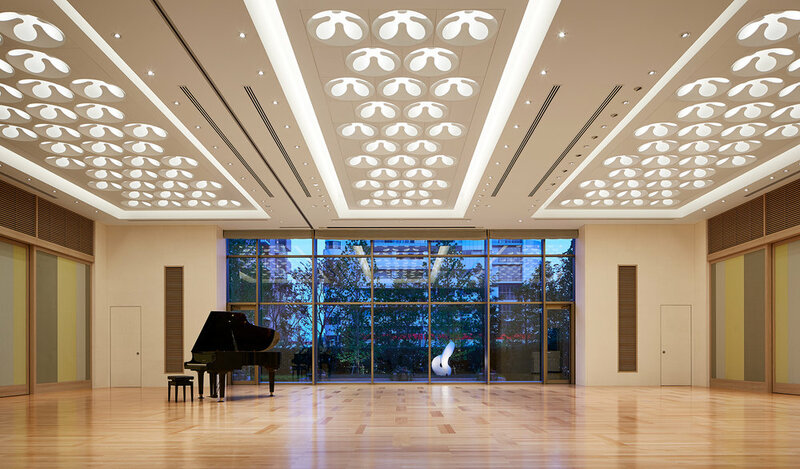 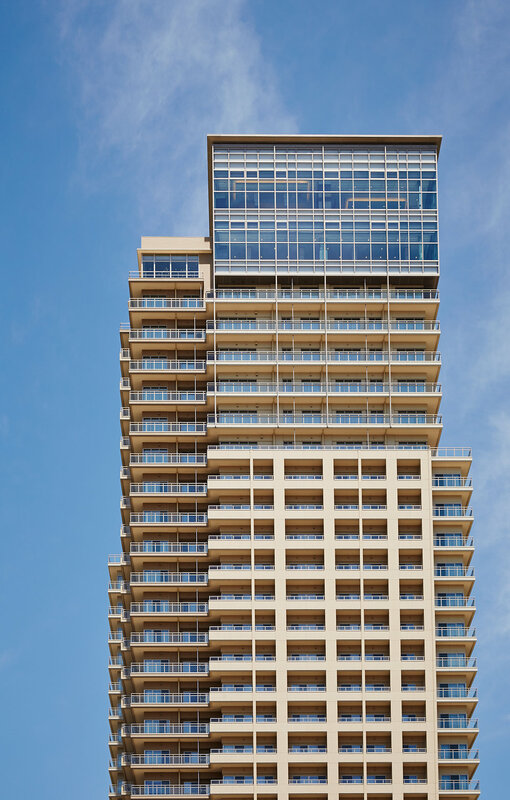 The distinguished glass "lantern" at the top of the southwest corner of the tower is a signature element that houses the project's premium units as well as the 34F dining floor and the 35F sky lounge.